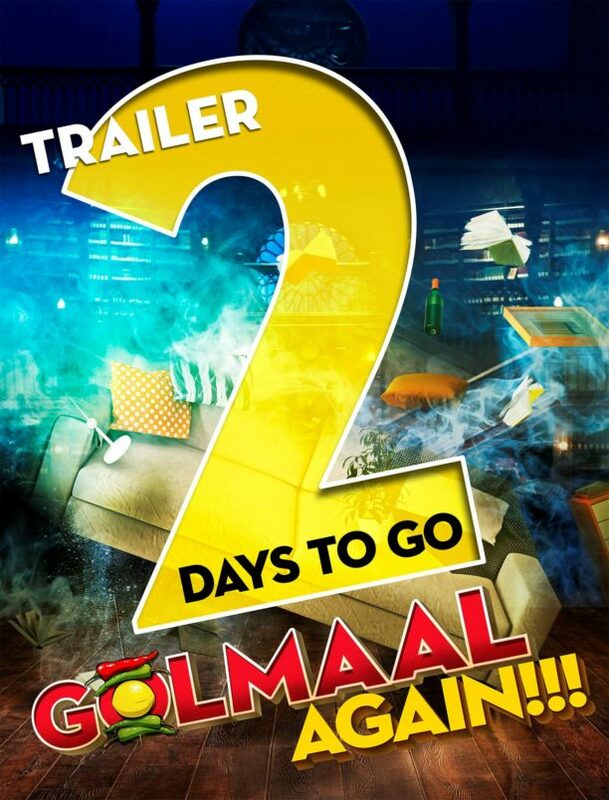 Golmaal Again Teaser Poster Out Now! The makers of Golmaal Again have released the Teaser Poster, with the trailer to come out very soon. Reliance Entertainment Presents, In Association with Mangl Murti Films and Rohit Shetty Picturez, Produced and Directed by Rohit Shetty, Golmaal Again is set to release this Diwali, October 2017. 16 queries in 1.329 seconds.